The new version of the Android operating system has just reached another important stage in the development path that will end with the release of the stable version, whose arrival is scheduled for early Fall. In the last hours Google has released the fourth developer preview of Android N, which comes nearly a month after the previous version for developers. Among the most important developments of the new version is noteworthy the completion of the API and SDK. Developers, therefore, from the new version for Android N can use the same API and the same SDK of the final version of the operating system. An important step towards the goal equivalent to final release. With the arrival of the API and SDK, in the final version Android N will get the perfect setting for the arrival of the first applications to take advantage of the peculiarities of the new major version of Android, such as, for example, the execution of applications in the multi-window mode or the opportunity to respond directly to notifications. As has been expressly stated by Google, developers can publish applications using the API level 24 (for Android N) in the alpha channel, beta or production to evaluate their performance on devices equipped with the Developer Preview 4. 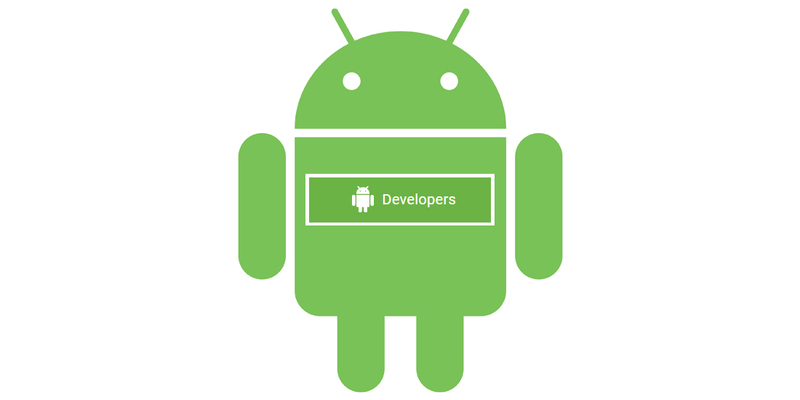 Developers interested in knowing the details can consult them on the official website of Android. Although aimed primarily at developers Android N Developer Preview 4, like previous versions, is also for users who just are curious to know in advance the evolution of the mobile operating system from Google, and it can be installed, although it is advisable to install knowing what you do (in this case). Android N Developer Preview 4 will be available in the coming days for all users who participated in the beta program for Android, while the factory image can be downloaded through the web of Android developers. Remember that you can install Android N on the Nexus 5X, Nexus 6P, Nexus 6, Nexus 9, Pixel C, General Mobile 4G and Sony Xperia Z3.